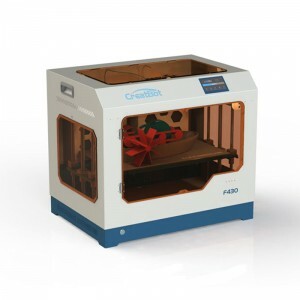 The CreatBot D600 3D printer takes large scale printing to a new level. With a build size of 600mm x 600mm x 600mm and a build volume of 216 litres, you’re not restricted by what you can create. This .. The CreatBot DE 3D printer has a build size of 400mm x 300mm x 300mm and has a heavy-duty steel frame. This is a commercial grade FFF printer which is user-friendly, making it perfect to use in a rang.. 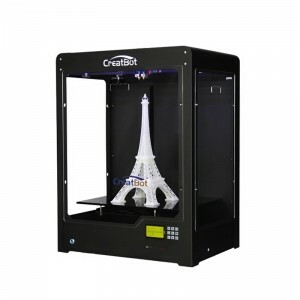 The CreatBot DE Plus 3D printer has a build size of 400mm x 300mm x 520mm, giving you a huge build volume combined with exceptional print quality. Now you can make larger 3D models without compromisin.. 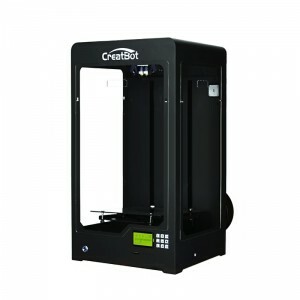 The CreatBot DX 3D printer is a high-speed printer with a 300mm x 250mm x 300mm build volume and 0.04mm print resolution. The see through walls mean you can watch as your printer creates your 3D model.. 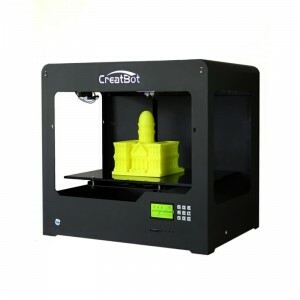 The CreatBot DX Plus 3D printer is a high-speed printer with a 300mm x 250mm x 520mm build volume and 0.04mm print resolution. The see through walls mean you can watch as your printer creates your 3D .. 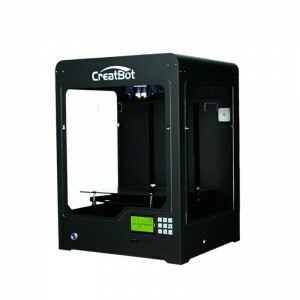 The CreatBot F160 3D printer is a new addition to the CreatBot range. Its 160mm x 160mm x 200mm build size makes it a great tool for the classroom or small businesses. 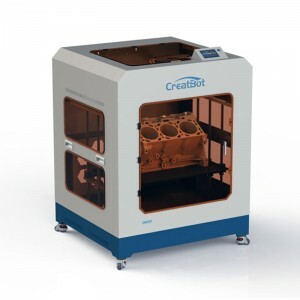 For the past decade, CreatBot ha..
CreatBot F430 3D Printer Support 400°C HotendThe CreatBot F430 3D printer is the first desktop printer to use a 400°C high-temperature nozzle. 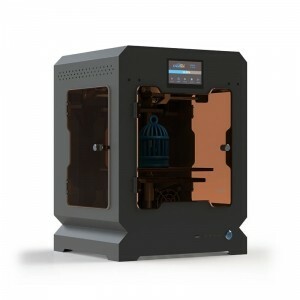 The F430 is equipped with dual extruders which can print ..